Dec06 Comments Off on Best of Audible 2016! Hello everyone! Just a quick note to share some exciting news! 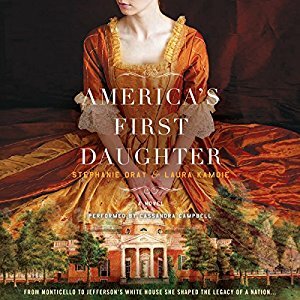 Audible.com named America’s First Daughter a best audio book for 2016! If you’re an audio book fan and haven’t yet given it a listen, now’s a great time to check it out!